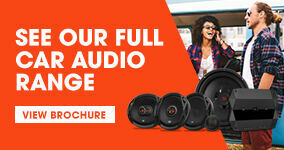 JBL brings music to life in a way you can feel. 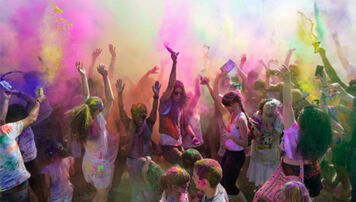 That’s why our sound powers the world’s most epic musicians, athletes and venues. When JBL founder James B. Lansing was a youth, going to the movies was one of the primary ways that people consumed sound and music. 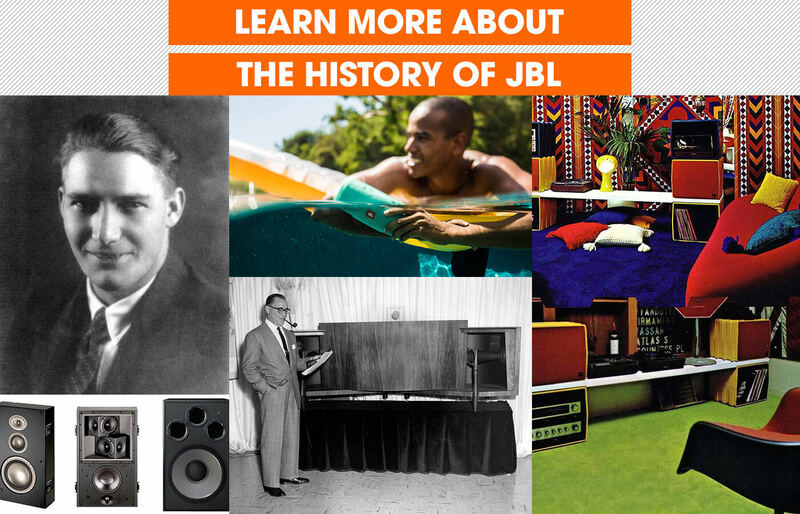 Before JBL was formally incorporated, James B. Lansing helped innovate sound technology for movie theaters. While it may be hard to imagine the scale of this now, consider this: during the early part of the 1900s, more than half American’s went to the movies weekly. 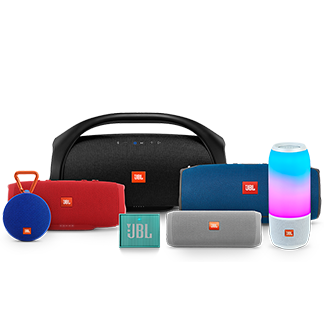 Sound, of course, plays an important role to their experience and JBL remains the loudspeaker of choice at an overwhelming percentage of cinemas worldwide. Not only were people experiencing James B. Lansing and JBL sound at the cinema, but they were beginning to have it introduced in their homes as well. The high-fidelity market entered a golden age in the 1950s, with JBL as a major contributor with the introduction of legendary products, such as the Hartsfield and the Paragon. 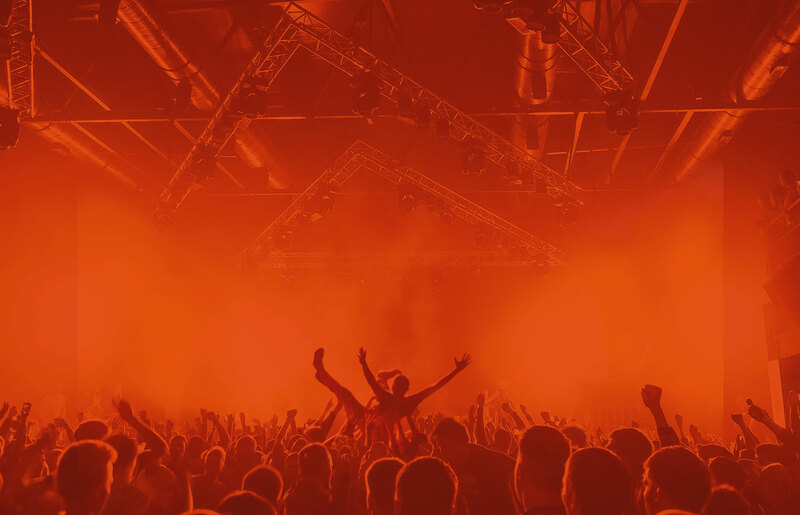 The emergence of rock music festivals during this time period provided JBL with an opportunity to become part of major cultural moments in the United States. JBL famously had sound equipment featured at the Woodstock music festival in 1969. Some specific loudspeaker designs created during this time include the renowned 4310 Studio Monitor, which was adapted for consumer use as the famous Century L100 in the 1970s. The 1980s and 1990s brought about an explosion of home theater audio systems where people could have the experience of “going to the movies” from the comfort of home. 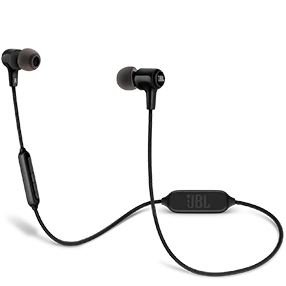 JBL developed products such as the L212 and the Everest and JBL Synthesis ultimate-performance complete home theater audio systems. 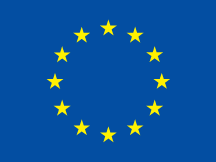 The past two decades have brought about tremendous change in sound technology and the way we consume music. The advent of the Sony Walkman and the iPod proved the popularity of portable music; JBL went further by creating a variety of headphones and hip, portable speakers to take the listening experience to the next level and mobile. 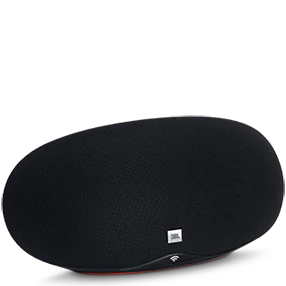 Exciting and high impact new professional and high–end consumer loudspeakers were launched and included JBL Vertec, the K2 S9800 and Project Array.